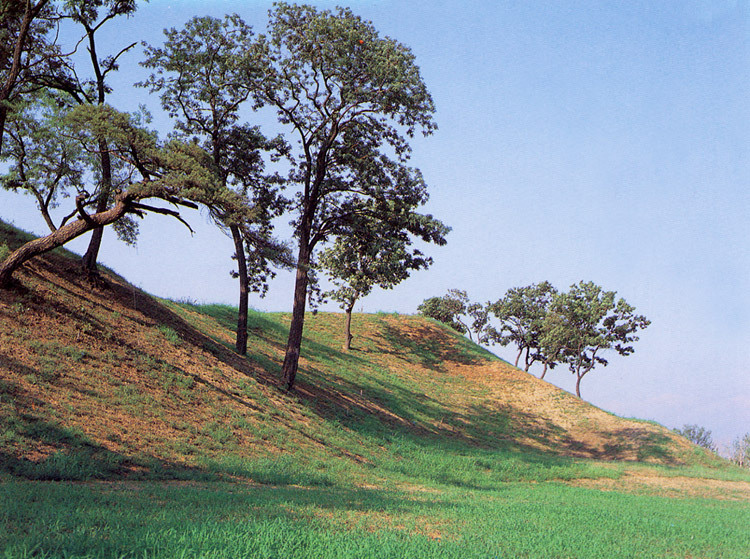 This is located south of Seongnaecheon Stream, a branch of Hangang River; the soil fortress of the early Baekje had circumference of about 2.7km. 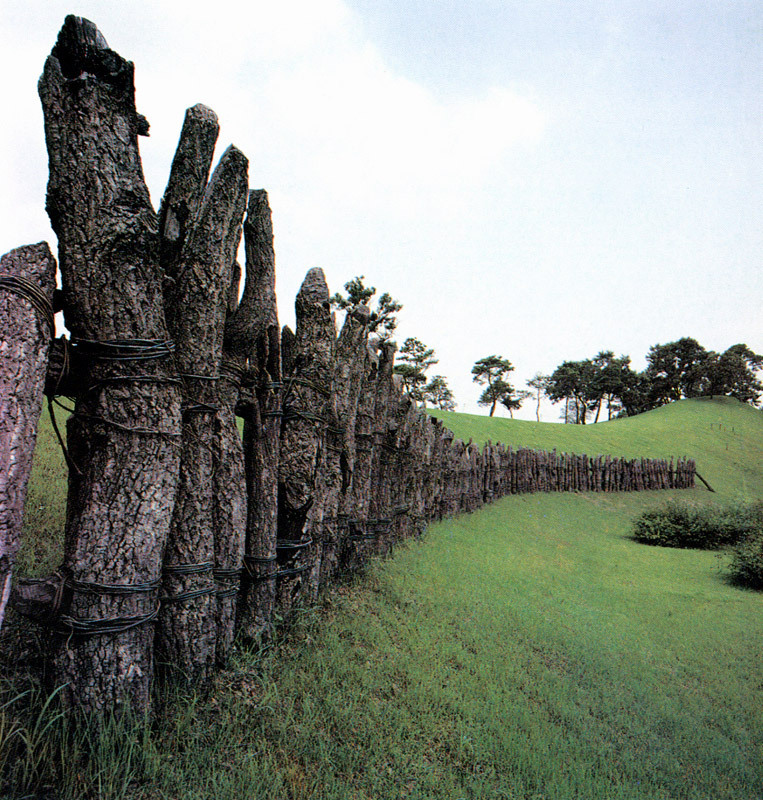 The wall was piled with mud according to the natural topography. The tracks confirm that a wooden fence had been built. It was often made by whittling the natural bedrock in a steep slope, and the moat that surrounded the fortress was discovered. Based on the results of research, the tracks of the gate, house, and hole for storage were also confirmed. 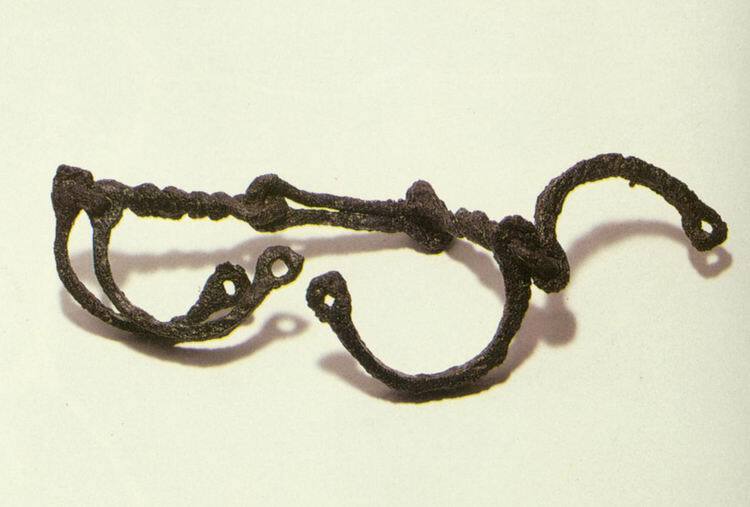 The excavated relics include pieces of coin-patterned ceramics, various earthen vessels, iron weapons, etc. 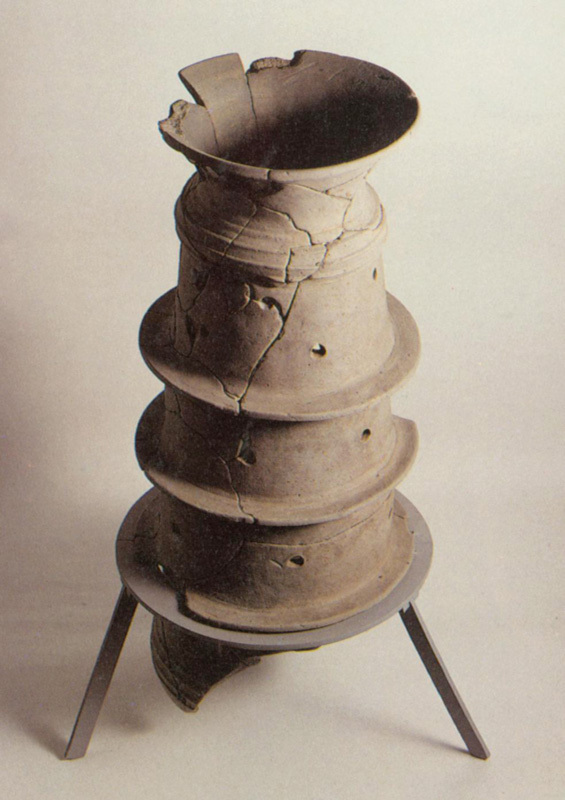 The pieces of coin-patterned ceramics are relics in the Seojin Age (265 ~ 316) of China; thus playing an important role in the comparative determination of the age. There are two opinions on the characteristics of fortress. One is that it is assumed to be Wiryeseong Fortress, the capital in the age of Baekje; the other is that it was a defensive fortress. Thus, deeper research and investigation are required. Nonetheless, considering the location, size, and excavated relics, the remains enable the study of the military and cultural characteristics in the early stage. 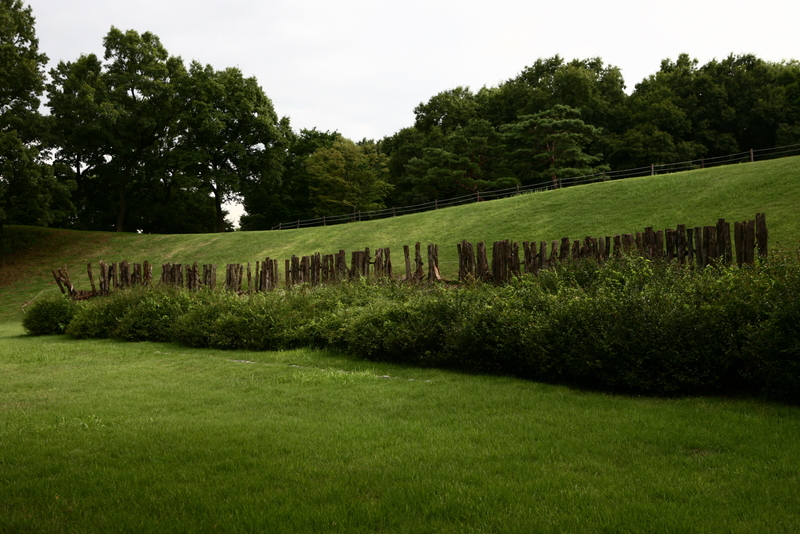 With Pungnaptoseong Fortress and Ancient Tombs in Seokchon-dong in the vicinity, these carry great significance.